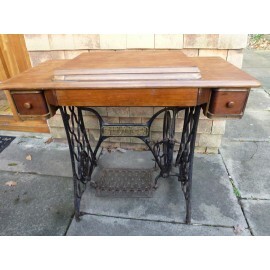 At La Boutique Vintage you will find an eclectic range of vintage, retro and antique furniture. 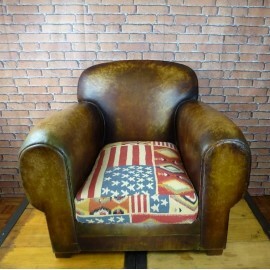 If you want to give character and authenticity to your home, if you are tired of mass production items, by choosing Vintage, you are sure to create your own unique style. having a genuine butcher’s block in the middle of your kitchen surrounded by distressed wood cabinets. 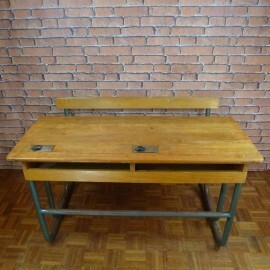 Imagine your kids sitting at your childhood school desks. 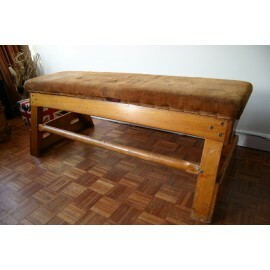 A Vintage School Gym Pommel Horse will be perfect in your bedroom. 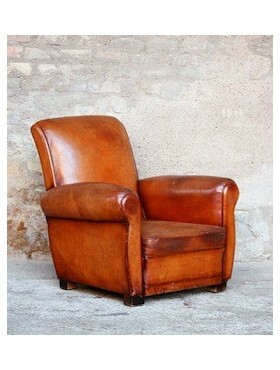 A row of old cinema seats will find its place in your hallway. 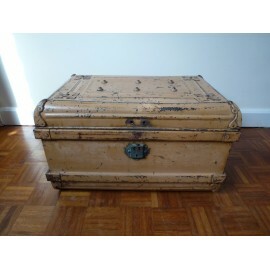 For all your “Bits and Bobs” treasures, a Vintage Haberdashery cabinet full of history will look fantastic in your home. Vintage Furniture There are 16 products. 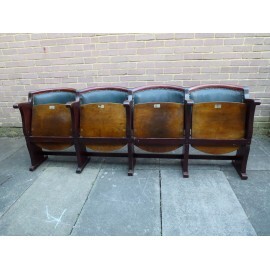 This is a stunning rare row of 4 Vintage Cinema Seats. 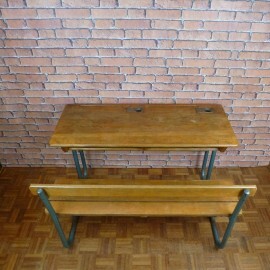 The wood has a wonderful patina and still has some seats numbers on each seat (5 and 6 very clear). It is in excellent vintage condition. Just Magnifique! 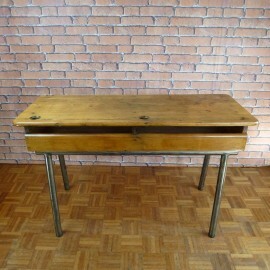 To view our full range visit our Vintage Furniture Category. 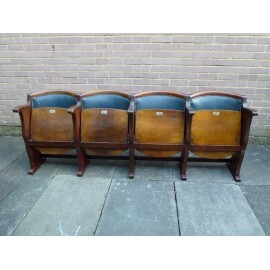 This is a stunning rare row of 4 Vintage Cinema Seats. 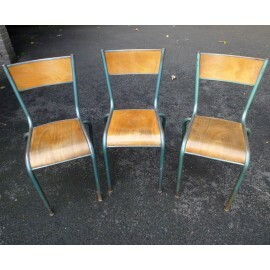 The wood has a wonderful patina and still has some seats numbers on each seat (37, 38, 39 and 40). 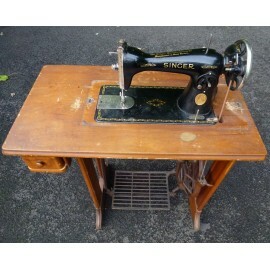 It is in excellent vintage condition. Just Magnifique! 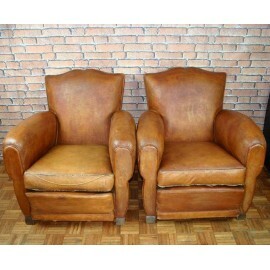 To view our full range visit our Vintage Furniture Category.